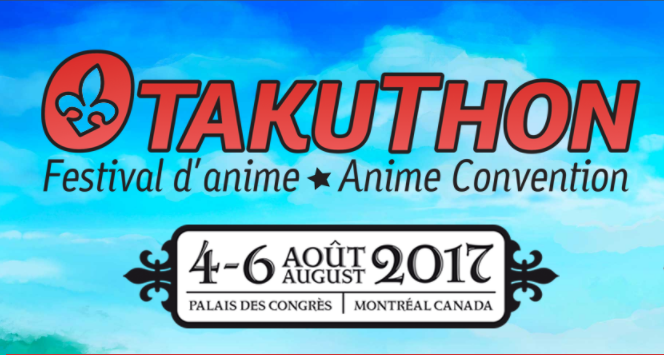 We are pleased to announce that we are currently being considered to do a Demo and Workshop at this years Otakuthon. 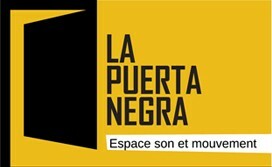 Although the plans have not yet been finalized, we are hoping to perform a small demonstration of Kata, then have an open floor workshop for registered audience members to participate and learn a few techniques. More details will follow as we get closer to the convention date.